Be it a small business or a large enterprise, every business owner knows the value of promotional magnets. As a business owner, promotional magnets are great for promoting events, locations, or contact information. Today every business wants to stay ahead of the competition and that’s why they are looking for the best promotional items out there. The promotional magnet is a rescuer here. It is the most effective and affordable marketing tool that can create a big difference in your marketing campaign, especially when imprinted with a logo or brand name. 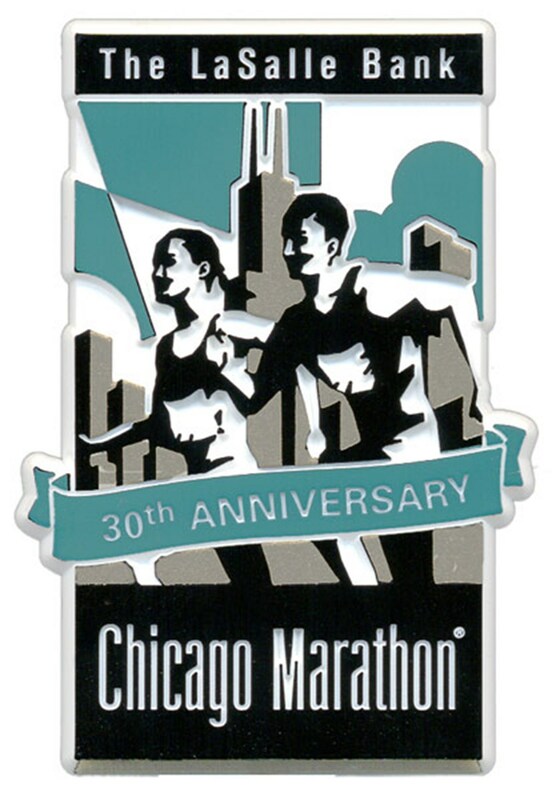 The promotional magnets are available in many customizable assortments such as card magnets, picture frame magnets, refrigerator magnets and more. So, let’s talk about 10 promotional magnets that will energize your business. Coasters are very useable and noticeably found in many homes, bars and offices. As conversation flows and the beverage is lifted on and off the coaster the brand name or logo becomes visible. Each time a guest takes another sip, the brand name or logo will be visible and most of the time, guests will talk about it! 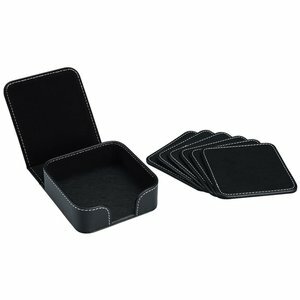 Promotional magnetic coasters are amazing marketing tools for any organization. They can be used in the office, bars, as well as in homes. When imprinted with company’s logo and name, they become the most effective means to spread the message of your company to the masses. The magnetic coasters are available in many shades and can be customized with your desired imprint. These are the perfect promotional product or giveaway for any corporate event or tradeshow. If you are looking for smart, fun and convenient marketing tool, the bamboo fridge magnet is the right choice to go with. The bamboo magnets are specifically designed to attach onto metals surface such as fridges, metal desks, or cabinets. These are one of the most compact items to be used as a promotional giveaway. These card magnets will keep your brand alive in the mind of your customers throughout their daily routines. These are also the best options when seeking to promote a new service, awareness campaign as well as a new product to reinforce your promotional products. Choose your desired shape, color or size and get it customized with your brand name, address, contact information, website and logo. You can handover these customized bamboo fridge promotional magnets during a tradeshow or other marketing events. It helps you drive traffic to your booth and gives you the opportunity to gain more customers and leads. When looking for the most useful promotional item for your next tradeshow, Telescoping pickup magnets never go unnoticed! This tool is used to pick up small screws, nuts & bolts etc. With its compact size and usage, it can become a great promotional tool for your marketing campaign. When customized or imprinted with logo and brand name, it provides a high level of visibility to your brand and business, it is one of the must-have tools for every toolbox. This is one of the most preferred promotional products out there, especially when you own a beverage company. It is the ideal product to impress the customers in terms of gift with purchase, packaging or on-pack promotions. When using magnetic bottle opener as a promotional item, you can get a wide assortment of styles, and colors to choose from. 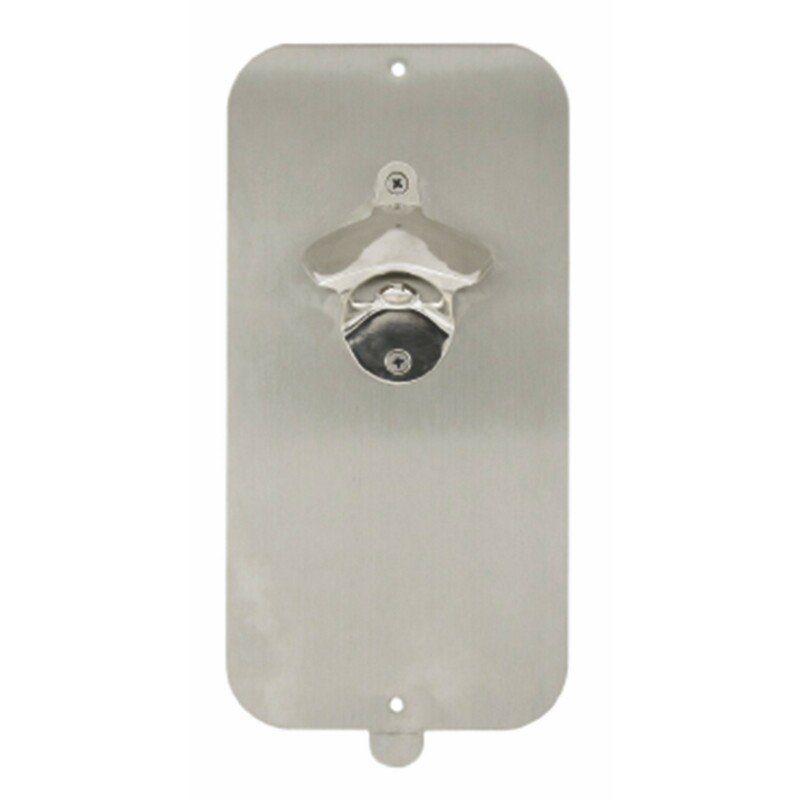 Print and engrave the opener with your brand name, logo or contact information and give visibility to any detail of your organization. For your next marketing campaign, it is the perfect promotional idea, your customers will be happy to receive it and use it with their beverages! The custom lenticular magnet can be an effective item to boost your marketing campaign. It is easy to customize and can give exposure to any business or brand. It is a great and effective tool for promotions of any business. The magnets are available in wide assortment of sizes and shapes, easily customizable. This technology allows you to put your logo on any metal surface for a long span of time, giving visibility to your brand name or logo. With the acrylic lenticular metal frames, you can protect your prints for years to come. The magnet is a great way to move your image and let it be seen from different angles. You can get 3D lenticular magnet customized with your logo, brand name and other information. The realistic illusion of 3D lenticular magnet makes it a great item for promotional use! This is the most affordable and light-weight option compared to the removable sticker. With the lenticular effect, it can change to a different direction (left-right) as one walks by. It comes with effects like Zoom, 3D, Morph and Flip, who wouldn’t love that? If you are looking to make your brand message visible and stand apart, then go with the amazing shape lifting custom die-cut magnet! These magnets are designed to showcase the fun element and will grab anyone’s attention wherever they stick. 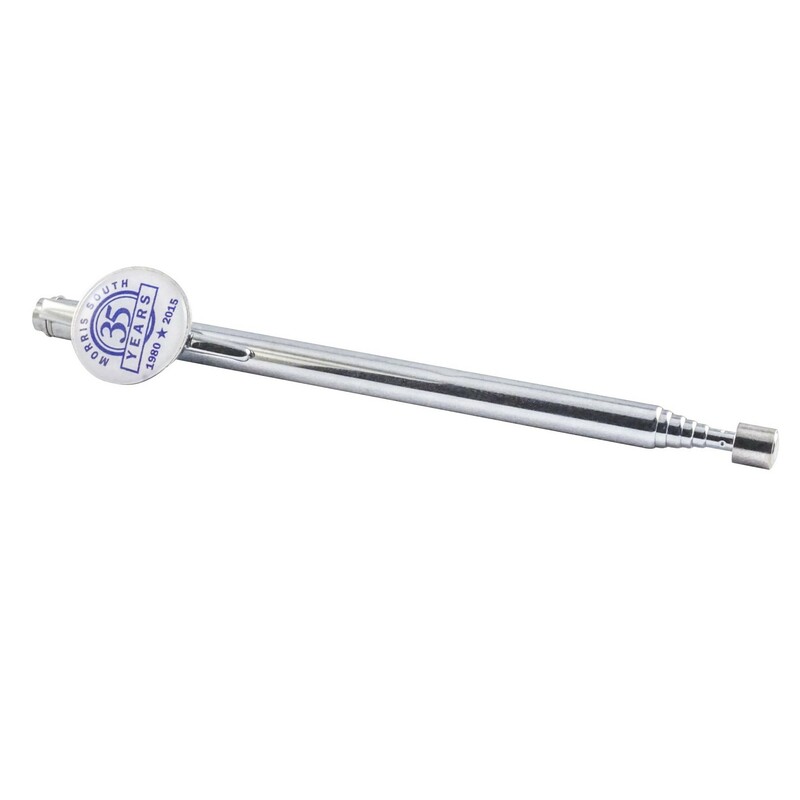 You can get the desired shape of the magnet according to the shape of your popular products and imprint your name, logo or customize and distribute them to your customers, or employees. These customized die-cut magnets are extremely budget-friendly, impressive and fun way to promote a brand. Everyone would like to stick these die-cut magnets over file cabinets, toolboxes and refrigerators due to their specific shape. These promotional items make an amazing giveaway or free gift with your products. You can customize them with your desired colors, contact information, slogan, and logo. Planning for a sporting event on behalf of your organization? Want to use a promotional item for your targeted customers? Get a sports schedule magnet today! Available in a plethora of shapes and sizes, when customized these make an amazing giveaway or promotional item for your next sports event. You can give out these custom sports magnets to your targeted and potential customers before or during your sport event. The magnets are a great way to build team spirit or can be a gift to the players, faculty, students, or anyone part of sports event. Schools can get their logo, or name imprinted on these magnets, encouraging school sports spirit. The sports schedule magnets also work for organizations that can seek to build awareness through sports. 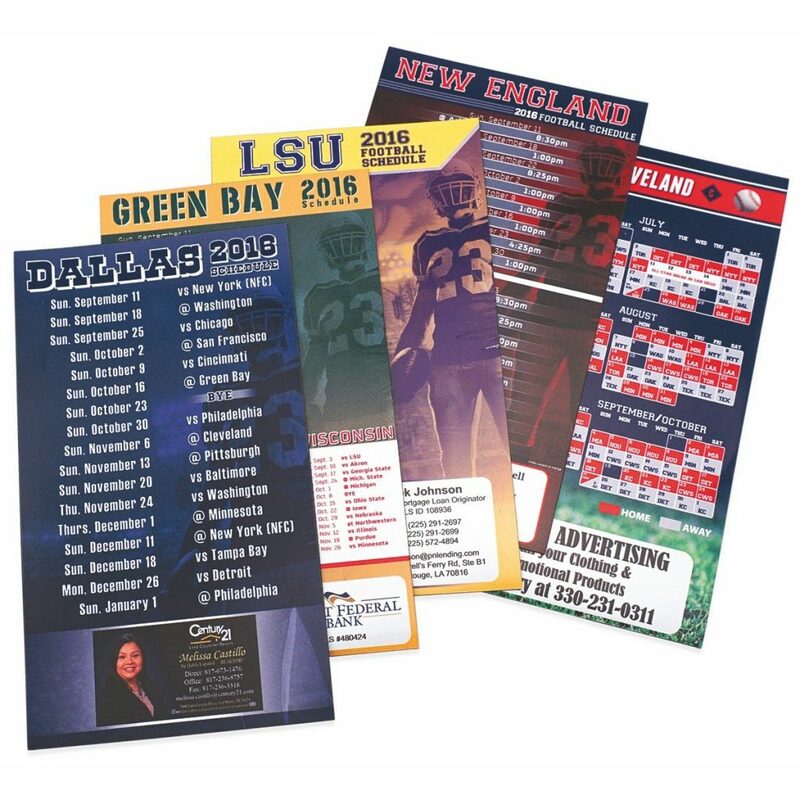 This promotional item will make the lasting impression in the mind of sports lovers. These magnets not only promote team spirit but also forge a large visibility and fame for the business. 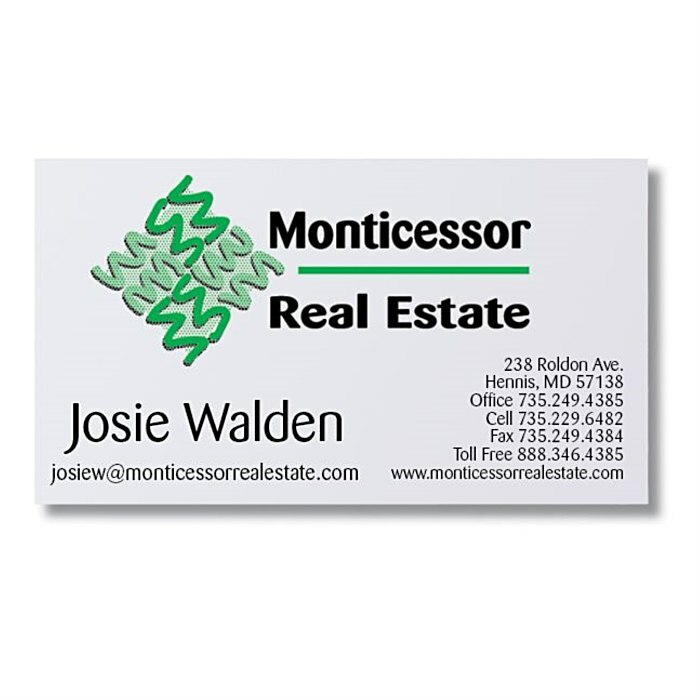 If you are seeking one of the best ways to stay in the minds of your potential buyers, business card magnets are the best option to consider. 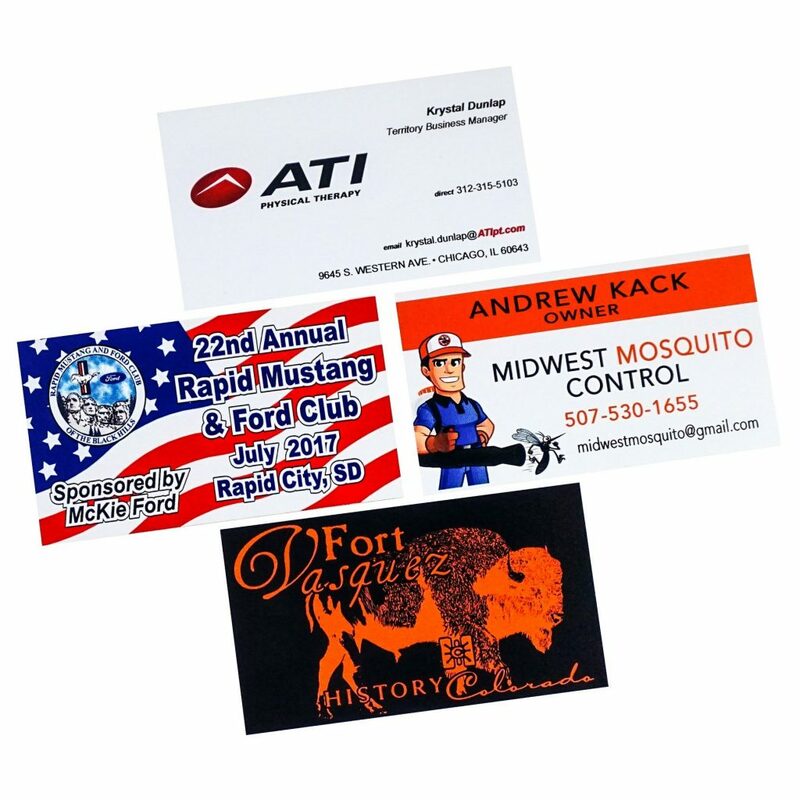 Turning your business card into a magnet provides you with an opportunity to grab the attention of your customers. It is the best promotional item hand out at corporate and tradeshows. The business card magnets can be used for any networking event. 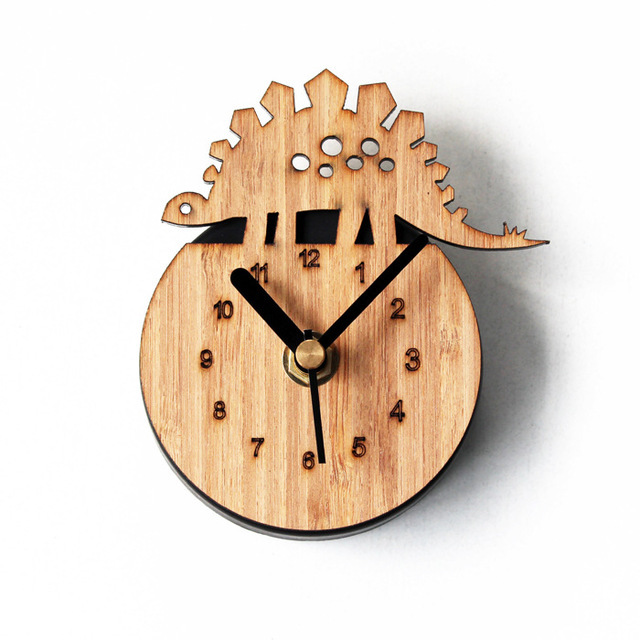 These make a functional and fun item that will keep the recipients reminded of your brand. You can choose from large business card magnets and small business card magnets as per your needs. In order to enhance the retention and value of these magnetic business cards, you can add calendars, interesting artwork, snazzy quotes etc. Recipients can place them on their metal cupboard or fridges, and remember your brand name. Magnets are easy to personalize with a logo, design, image or message. These are available in a wide assortment of sizes and shapes, enabling business owners to easily find the right style of card for their branding needs. Real estate magnets are a great way for those who are looking to increase “curb appeal’ to your real estate properties and marketing. These magnets help any realtors to make a brand impression, gathering the interest of people in realtor business and services. These magnets are perfect promotional items for those who are looking for a high-quality and fun product without breaking their bank. Whether it be the name of real estate firm or a logo, you can get it printed in high-resolution. The biggest benefits of using these magnets are regular exposure. Available in various models and sizes, just imprint your logo or brand name and hand it out during mailer campaigns, tradeshows, and promotional campaigns. These magnets make the best promotional item that ensures assured ROI at low cost. Magnetic notepads are the perfect way to customize your company logo or name and promote your brand. 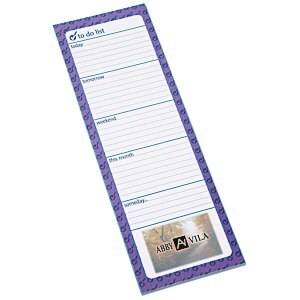 These notepads help you to build your brand image and creates a sound marketing investment. The Magnetic notepads offer maximum visibility, optimum practicality and cost-effectiveness to all sizes and descriptions of businesses. These are the best giveaways or gift items for any social group or business. From adhesive notepads, die-cut custom notepads to eco-friendly notepads, the magnetic notepads are available in wide assortment of styles, types and sizes. For business logo and brand name on the cover, these notepads allow you to stand out from the crowd. Show Off Your Brand with Promotional Magnets! Promotional items play an important role in making and breaking the image of any brand. Magnets are incredibly customizable and enable brands to have easy everyday advertising. By using promotional magnets, you could have peace of mind that your brand name will always be highlighted wherever your promotional magnets go!